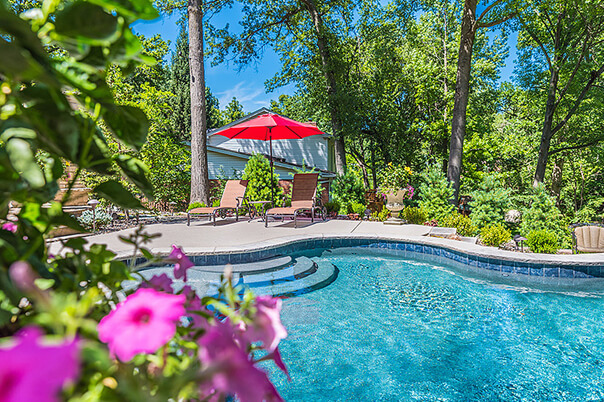 Baker Pool Construction has been designing and building luxury in-ground, concrete pools in the greater St. Louis metropolitan area for over 50 years. 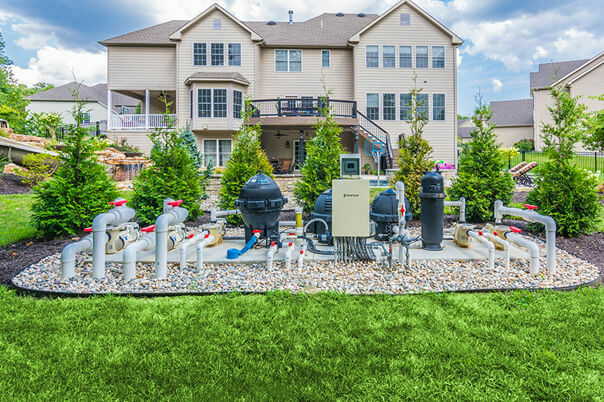 But our company is about more than just building swimming pools - our team of innovative pool contractors and landscape designers want to bring your backyard dreams to life. 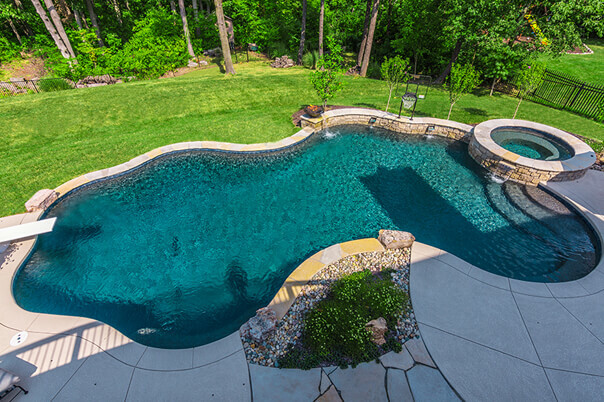 During the initial consultation and design process we'll visit you to get a lay of the land, talk about how your new pool is going to be used, discuss options and features and have an in-depth conversation to determine precisely what it is that you are looking for to complement your home. Our design team creates all types of shapes based on your needs. 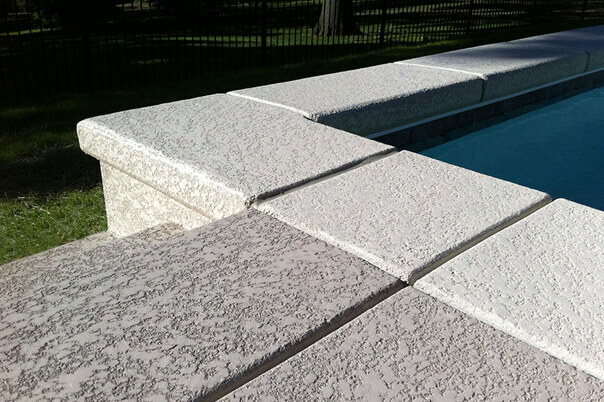 A variety of colors, surfaces, & textures are available to transform the look of your pool. We offer different styles and types of deck materials. Make your pool unique at first glance with our entry options. 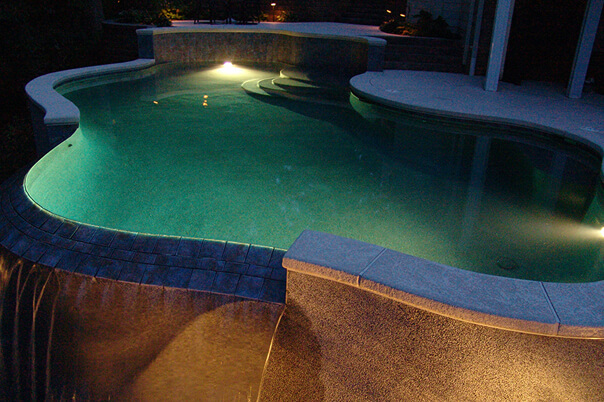 Our professionals will help create focal points in your pool by choosing the perfect lighting. 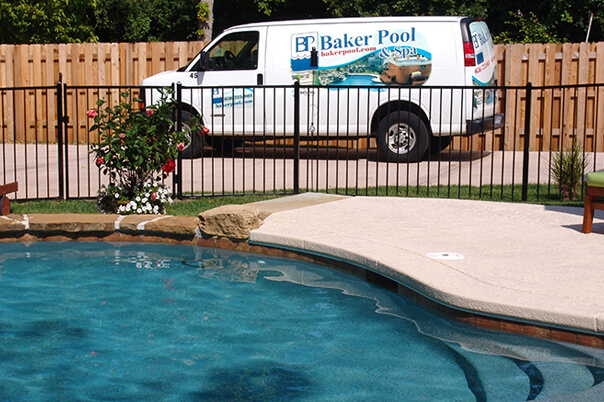 Baker features various heating systems to lengthen your pool's season. Flora Design & Landscape can complete your backyard transformation with the perfect landscaping to complement your pool. We work exclusively with St. Louis' premier full-service fence and pool enclosure company, Fence Formations. 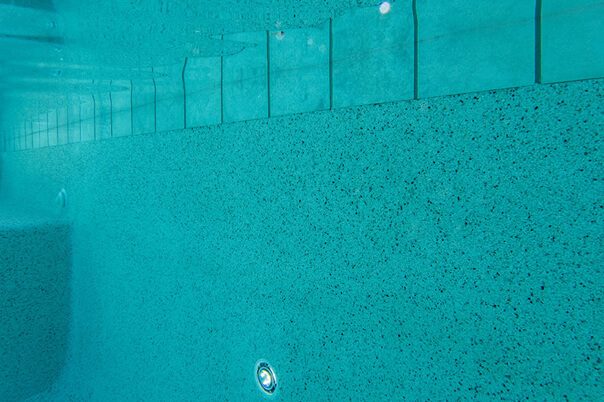 Baker Pool features industry leading control and filtration systems. 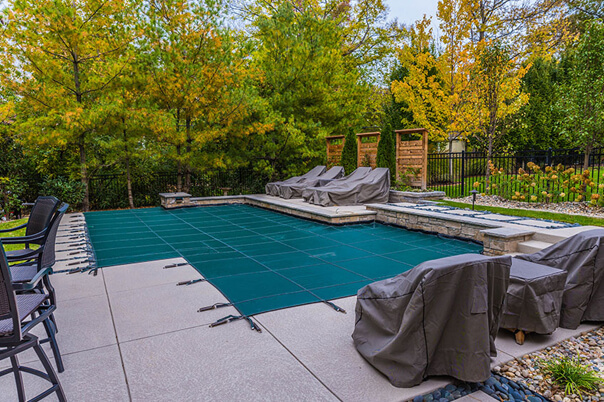 Pools and Spas can be outfitted with a variety of covers. 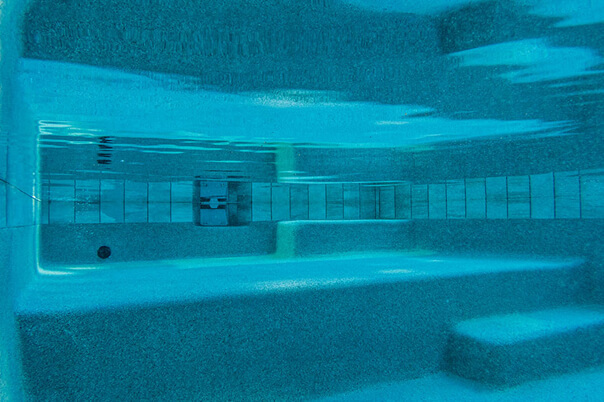 Baker's craftsmanship shines through in every pool we build!